We are a digital product team focused on customer outcomes and driving increased collaboration across our organization. 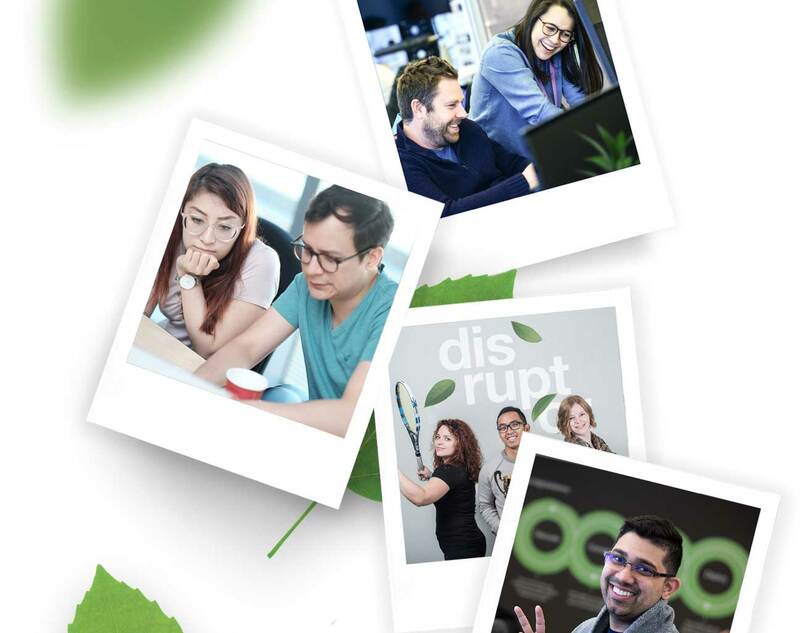 We’re looking for a driven Business Analyst who is willing to push forward initiatives in collaboration with the immediate team and TELUS Digital stakeholders. Your passion for collecting, evaluating and breaking down information into detailed and actionable requirements will help define optimal solutions for our customers. In addition, you will support the delivery team by facilitating the team’s delivery process, and help manage the productivity of the team. You will need to be an expert at documenting and maintaining all requirements received from product owners, the development team and supporting teams. Working closely with stakeholders and TELUS Digital team members in gathering feedback and requirements to support the evolution of our products. Identify gaps in process and standards that impact the team’s ability to delivery quality experiences. Support the product owner determine the impact of changes requested by stakeholders. Support the development and delivery of cross-cutting products and capabilities that include navigation system, site search capabilities, and more!